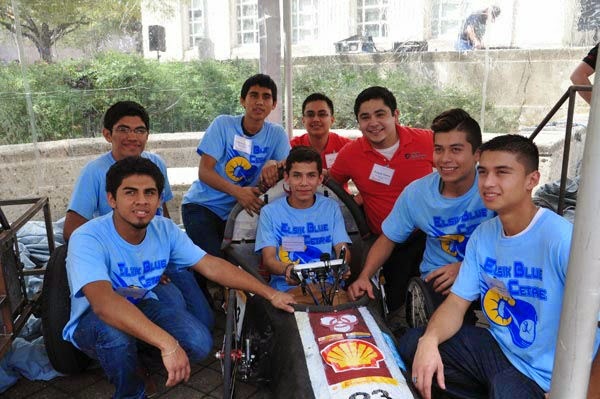 When University of Houston College of Technology students Roberto Guerra, Alberth Chavez, and Giovani Guzman – known as Team Red Octane – entered the 2015 Shell Eco-marathon Americas, they knew they were in for a challenge. 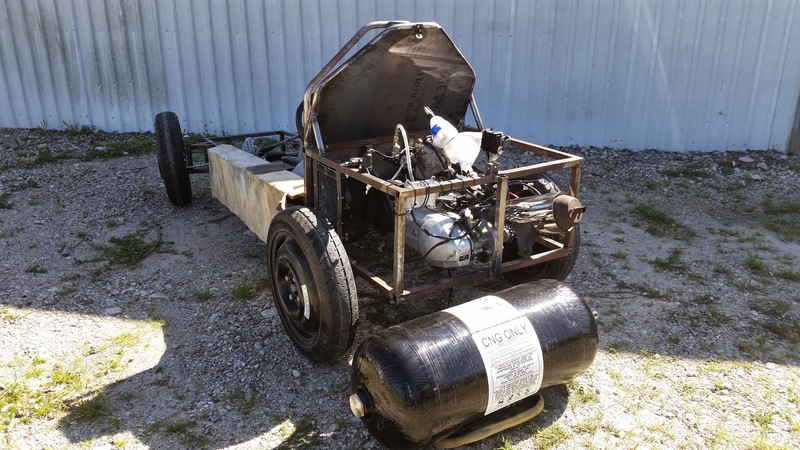 What they didn’t count on was how challenging it would be to find the critical compressed natural gas (CNG) parts needed for their entry, with only weeks left before the competition. The team had entered in another category last year, but this year - as university engineering technology seniors who must complete this as a degree requirement - the expectations and demands are much higher. The CNG category is new to the Shell Eco-marathon, and their CNG Urban-Concept must be a realistic, four-wheel model with extensive specifications and prerequisites from the organizers. While it’s normal for teams to be making last-minute adjustments to their vehicles at the event, it’s critical that the fuel system and body be completed and tested before arriving in Detroit. So when Team Red Octane realized that a specialty CNG tank supplier wasn’t going to come through for them, they turned to the media for help. 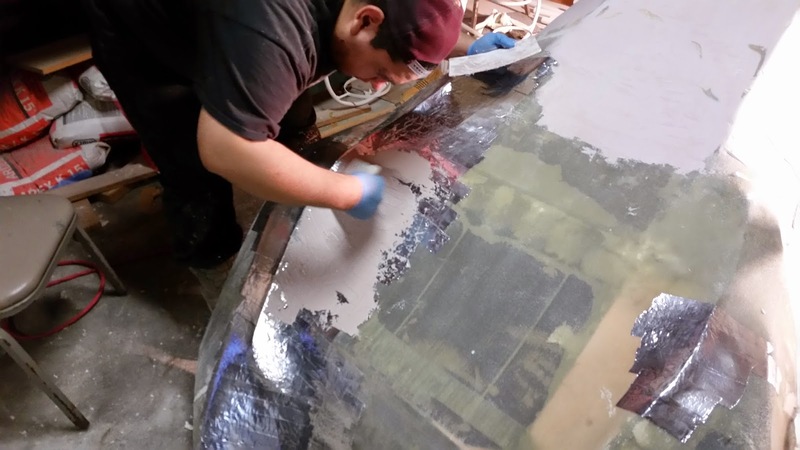 When Westport Dallas Vice-President Paul Shaffer heard about the team’s dilemma, he asked the staff in Dallas to pull together the parts and have them shipped out that day. It’s exciting to help support the efforts of innovators building a compressed natural gas vehicle, says Paul. In addition to their primary entry in the CNG category, Roberto, Alberth and Giovani Guzman have a second vehicle entered in the challenge. 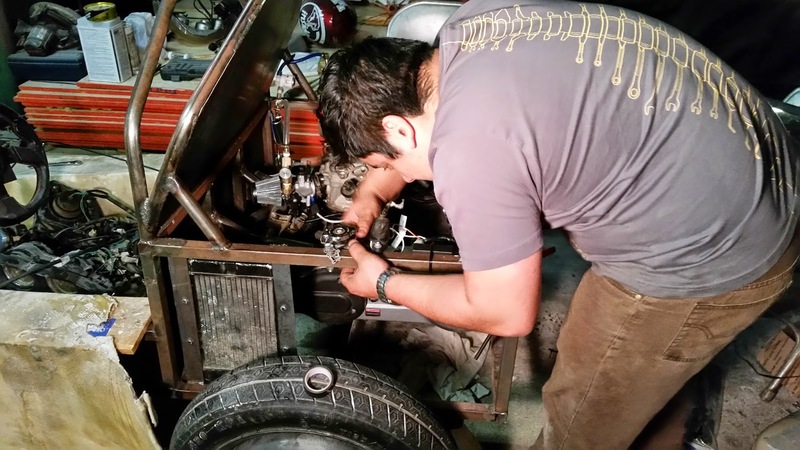 Industrial design student Jesus Garate has helped with the body of the vehicle and engineering technology student Andrew Ng is participating as the main driver. The group has also designed a gas-to-liquid (GTL) entry vehicle that is being built by a team of Elsik High School students who they are supervising and mentoring. Teaching and guiding a group of younger students, says Roberto, is where the real challenge and learning have taken place for him. “We’re introverts and here we are mentoring students – all the of the students are learning a lot from us, and I’m learning as well like leadership skills; I have to question their actions, answer their questions and be responsible for my design,” Roberto explains. They’ll also need to learn to walk away from the program after graduation and leave the teams to manage for themselves, which Roberto admits is difficult for self-described ‘control freaks.’ They’re delighted though, that as a result of their influence into the project, the whole district is supporting them and the Elsik students who now need some time and attention. The teams, says Roberto, are in two of the hardest categories with the most difficult fuel systems and each category they’re only competing against one other team.